Since 1992, Reinhold and Sonja Borsch have been helping demanding customers realise their dream gardens. 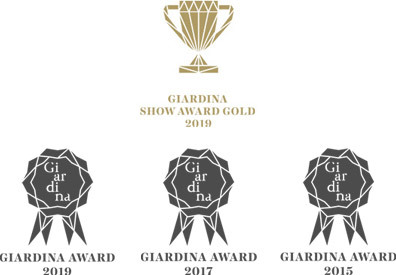 Selected plants and natural materials, craftsmanship at the highest level, and a willingness to go the extra mile set our company and our team apart . No matter how wild your idea, we will make it happen. Creativity and craftsmanship are the keys to the art of horticulture. They open up a wealth of forms and moods that impress newcomers and connoisseurs time after time. The sample garden at Borsch is here to offer just an impression of the variety of services on offer. Use this garden as a source of inspiration! We will gladly guide you through this one-of-a-kind facility in Germany and show you the possibilities for your garden, whatever its size. All sorts of plants, impressive designs, a Japanese tea house, and a jewel of a koi pond make a wide range of horticulture possible. 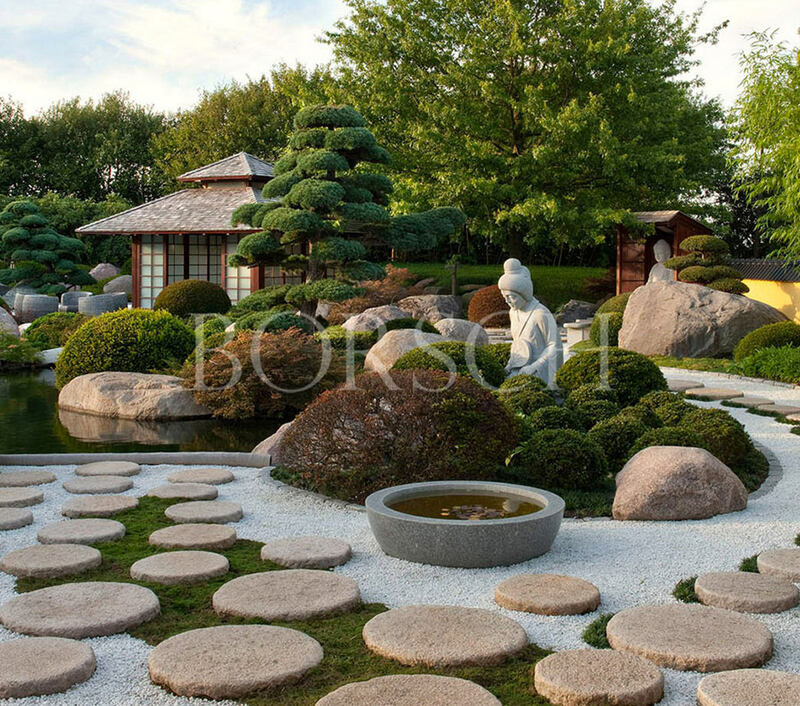 individually designed koi pond will be a source of strength and renewal for many years to come. 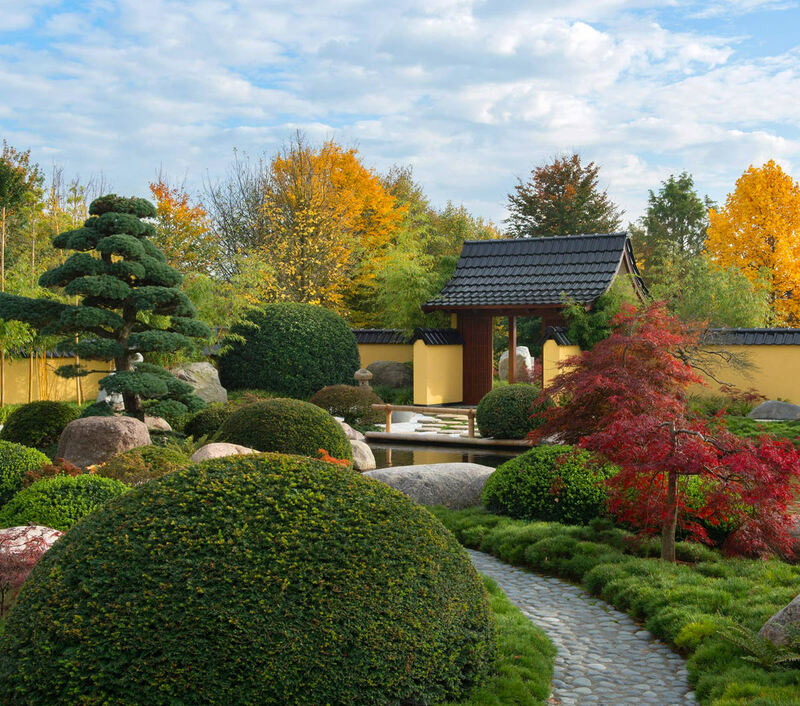 Intentionally placed as a solitaire or harmoniously integrated into the garden landscape, bonsai and other topiary shrubs unfold their own unique, calming effect. 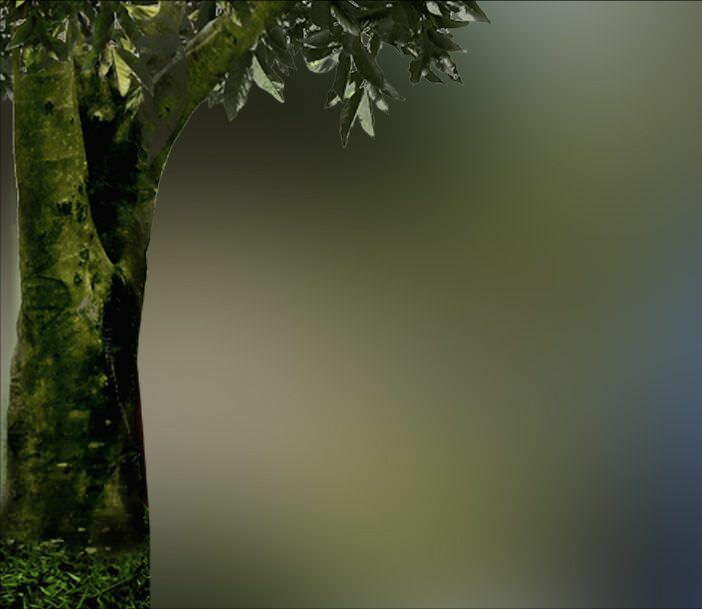 One of these living works of art is perfect for creating a peaceful atmosphere in your garden. 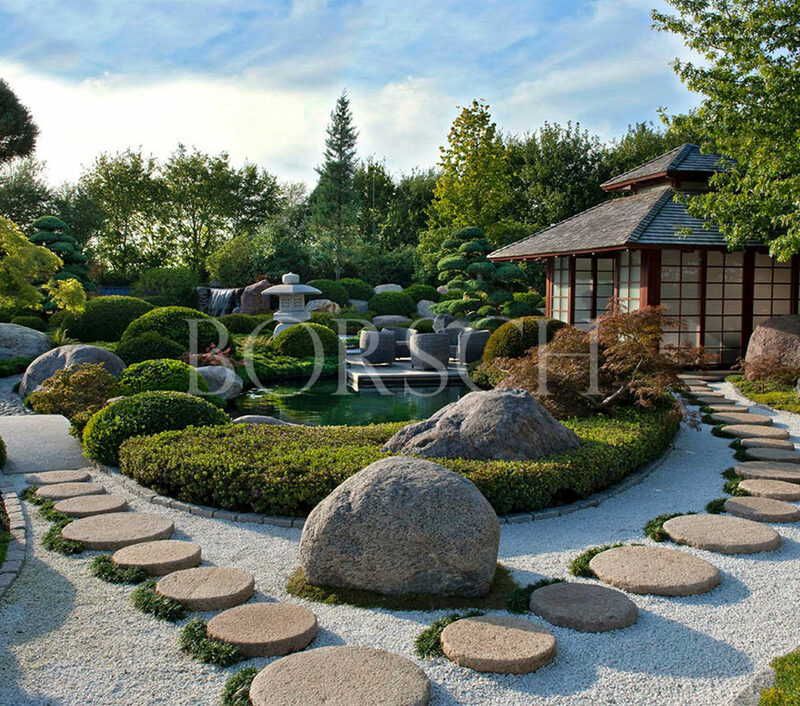 Borsch works with renowned bonsai farmers to create your garden with plants of every shape and size perfectly adapted to your local climate.